HAMBURG, Germany – With approximately 750 students, the Academy of Music and Theatre Hamburg (HfMT) is one of the major music academies in Germany and offers an artistic and scientific education in all areas of music and theatre. One of the Academy’s hallmarks is its AV Media Center, at the heart of which lies a HARMAN Studer Vista 5 digital mixing console. HfMT’s AV media center includes a recording studio and a video production studio, plus an audio control room for the recording of live events that take place in the Academy’s 450-seat theatre. The theatre hosts up to 10 opera productions per year, as well as productions by the Academy’s drama students. The AV Media Center’s equipment is used on a full-time basis by the Academy’s students, who are expected to familiarize themselves with the technology. 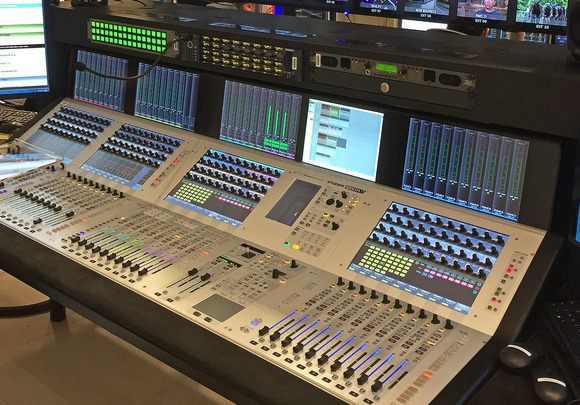 The Vista 5 console at HfMT is equipped with 32 faders. 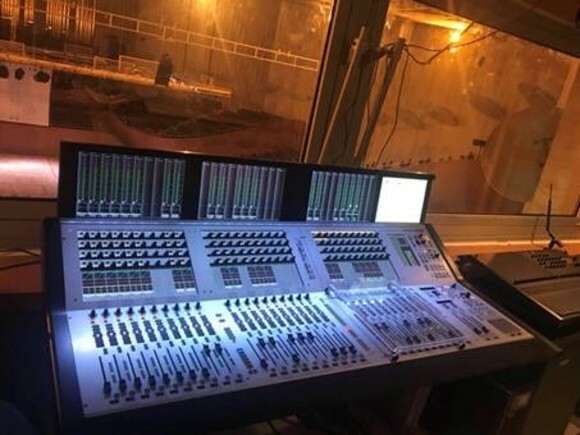 The central unit of the DSP system, the SCore Live engine, is equipped with four DSP cards and is housed in an equipment room along with other media and audio technology components. The exchange of audio and control data between the CPU and the D21m I/O system takes place via a fiber optic network. A total of 216 and 208 outputs are available in different formats. The Studer I/O system can also be easily adapted to existing audio patchbays. 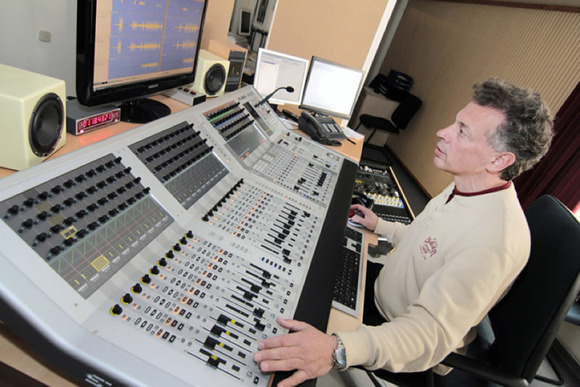 The Studer Vista 5 console was sold through Audio Pro, Studer’s Germany distributor.